wireless network to staff and students using their own devices. Multiple sites with multiple networks can still be easy to manage and even easier for your users to access on their own devices. 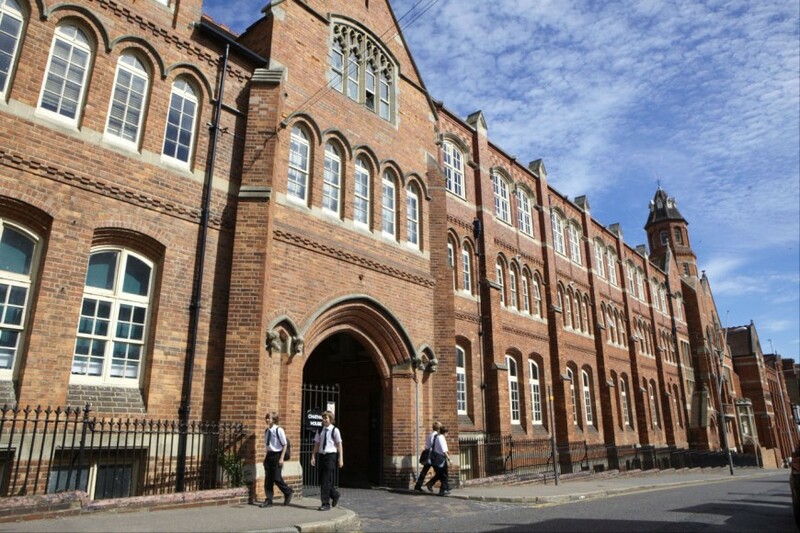 Here’s how we helped Chatham and Clarendon Grammar School with their wireless network. Chatham & Clarendon Grammar School is a progressive school and sixth form college on five separate sites that prides itself on embracing new approaches to learning and technology.The school’s wireless network is at the heart of the teaching and learning experience for teachers and students.The challenge is to efficiently manage the different user groups appropriately while allowing them all to access with any device from any point on the site. We began our relationship with the school in 2013 when we helped them to find a wireless solution to control access to the network by user group, distinguishing between staff, students, guests and administrators. Before working with us, the IT team were responsible for manually authorising access to the wireless networks.The school now has a unified wireless solution which has brought benefits to each of the user groups. There have been considerable cost savings on a traditional wireless solution which would have required an on-premises wireless controller. The wireless network is managed centrally via the cloud with an intuitive browser-based user interface, allowing the school’s IT team to easily manage the wireless network across all the sites. Integration with 4 SSIDs in Active Directory is used to identify and control individual users by user group and Layer 7 fingerprinting and application QoS allows the school to identify and prioritise critical applications and manage bandwidth consumption. All users are permitted to access the network via their own mobile devices. The Meraki Systems Manager controls all the devices on the network in a secure, browser-based dashboard. Policies are administered by the school protecting devices and their data. Selective wipe can be used if devices are lost or stolen. Students are directed to their Year group’s relevant internal resources.